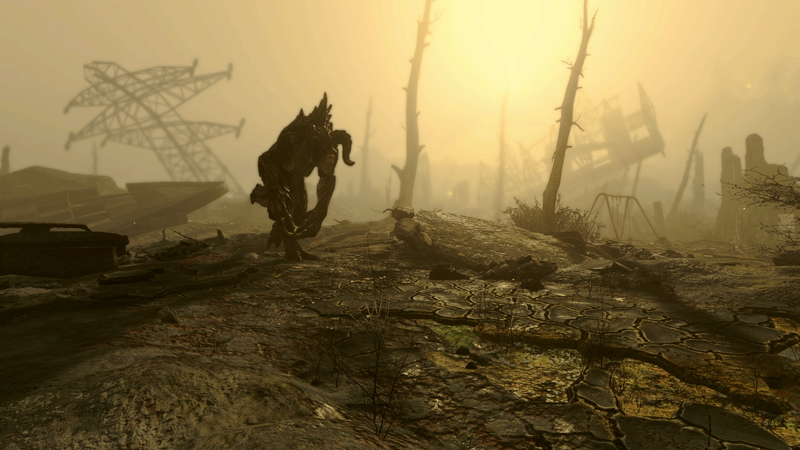 Set in post-apocalyptic Boston, Fallout 4 takes place 200 years after the nuclear holocaust. A follow-up to 2008's Fallout 3, its story begins on October 23, 2077 - the day the bombs dropped. We admittedly don't have a lot of story details, but that's because Bethesda intentionally kept it under wraps. 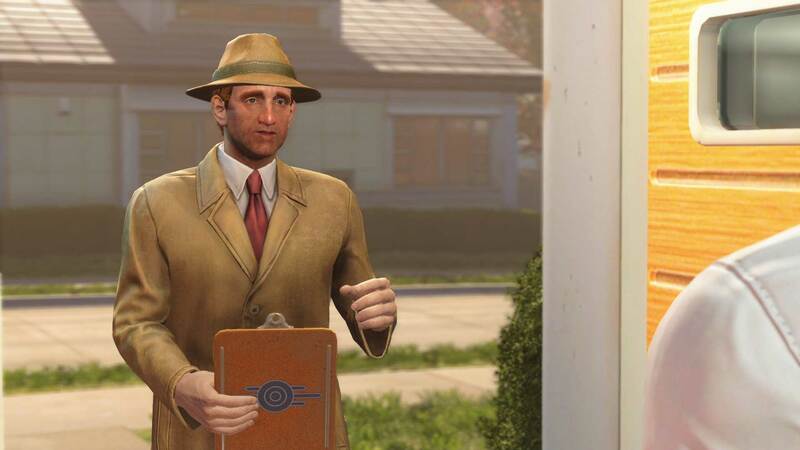 Fallout 4 will have a number of key features including the SPECIAL character progression system, new dynamic Vault-Tec Assisted Targeting System (V.A.T.S), an advanced crafting system, and lots of freedom in a massive open world! 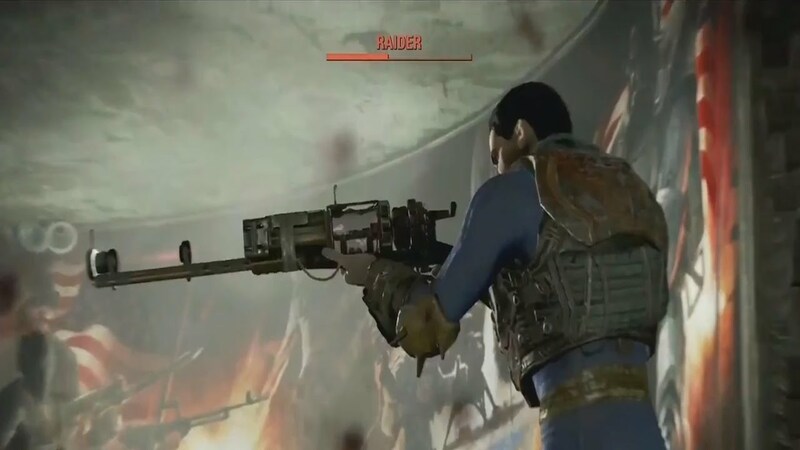 Fallout 4 has over 50 base weapons and over 700 modifications. We're told that the world is perfect for building and crafting as players will be able to secure scrap to build whatever they want, however they want. The videos below demo weapon and building options, which we're told will be far greater than Skyrim's. Strength, Perception, Endurance, Charisma, Intelligence, Agility, and a little bit of Luck. 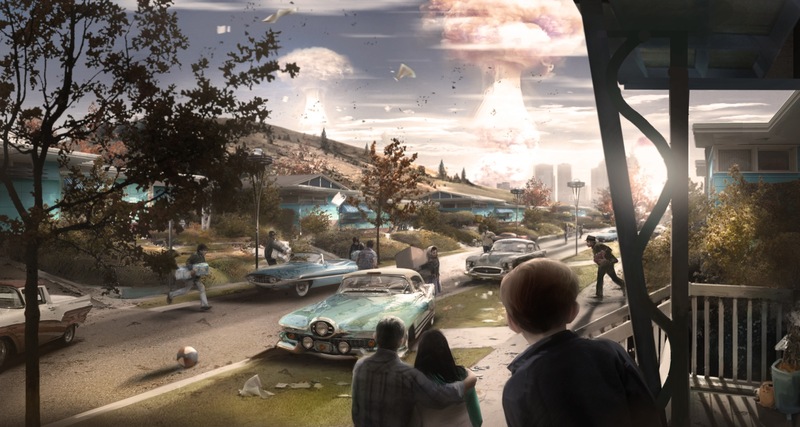 The videos within each of these links detail Fallout 4's attributes, which will "impact how you survive and thrive above ground." When selecting your starting SPECIALs, you can assign 28 points. Each SPECIAL has 10 perks, meaning there are 70 base Perks, and when you add in Perk ranks, the number increases to over 270. 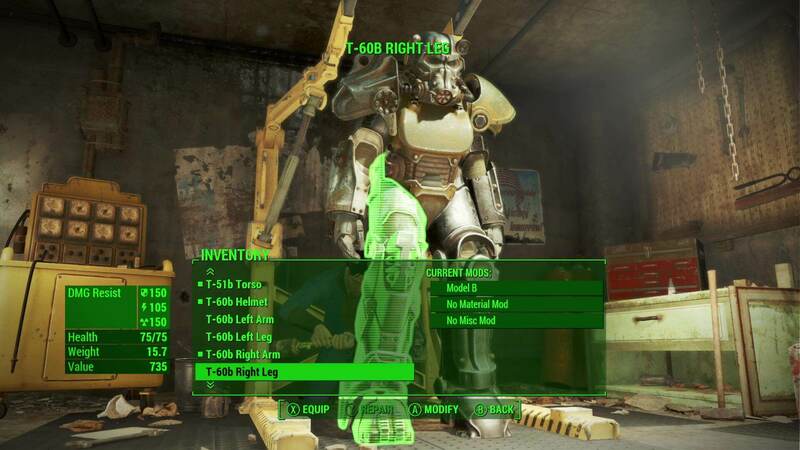 While leveling is based on experience points like Fallout 3, we're told that the speed at which you level up won't be as slow as the previous game. Click here to see the Perk chart. Players will have twelve companions in the game, some of whom they can romance regardless of gender. 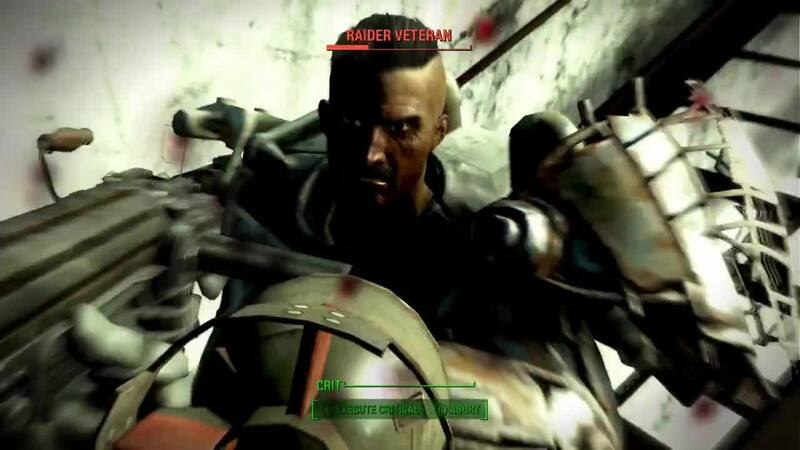 Game Director Todd Howard said that we can only have one companion at a time, which include Mr. 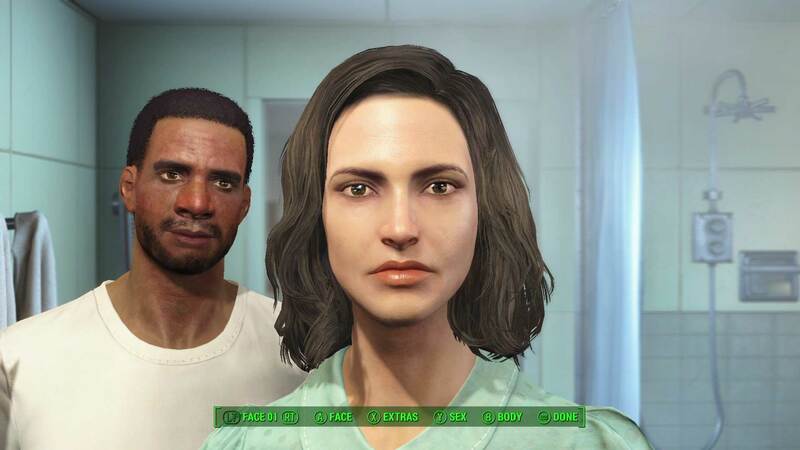 Handy, Preston Garvey, and Piper – the newly revealed female companion. 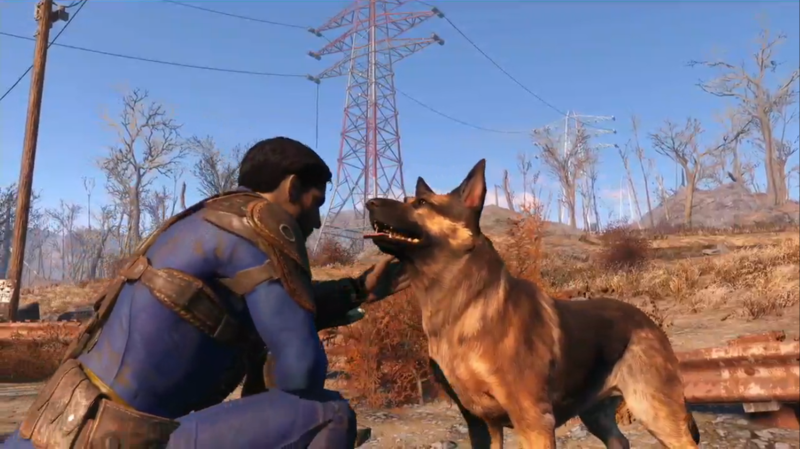 Our dog companion, Dogmeat, won’t be able to die in Fallout 4. And he won't be playable either. 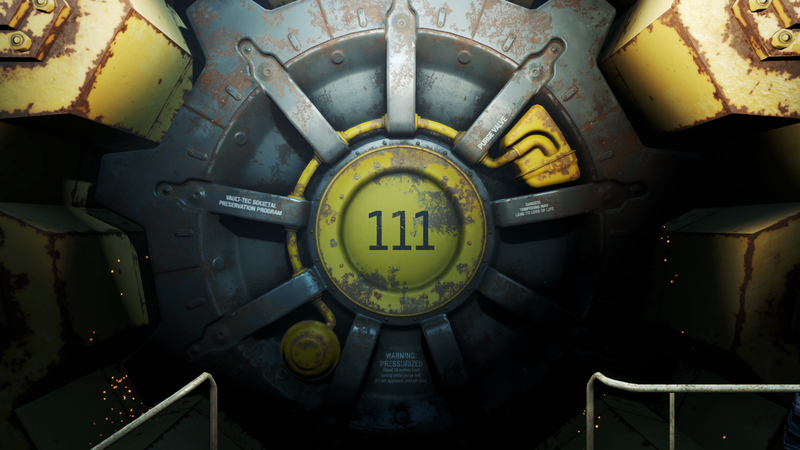 Bethesda has confirmed that there's no level cap in Fallout 4. The game continues even after the main story ends, so players can continue to level up via XP, with each level increase awarding them a point to spend on a perk. 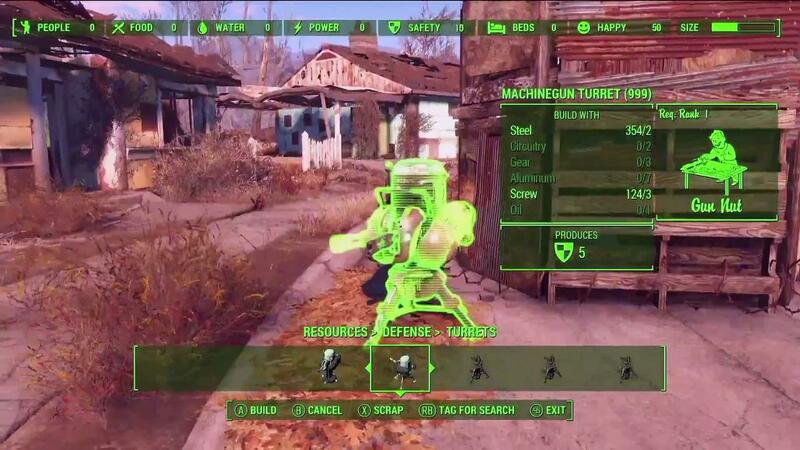 Fallout 4 will have 275 separate XP levels, and each individual perk carries its own XP levels. Lead Producer Jeff Gardiner revealed that Fallout 4 will have over 400 hours of gameplay, partly owing to how complex and enormous it is. 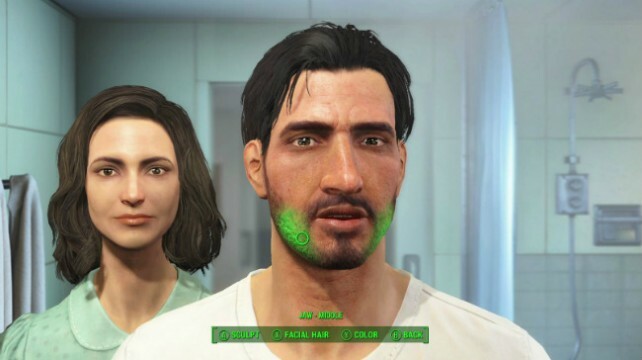 Fallout 4's two main voice actors, Brian T. Delaney and Courtenay Taylor, recorded more than 13,000 lines of dialogue over the course of two years. Director Todd Howard said that Bethesda was "lucky to find two great voice actors." 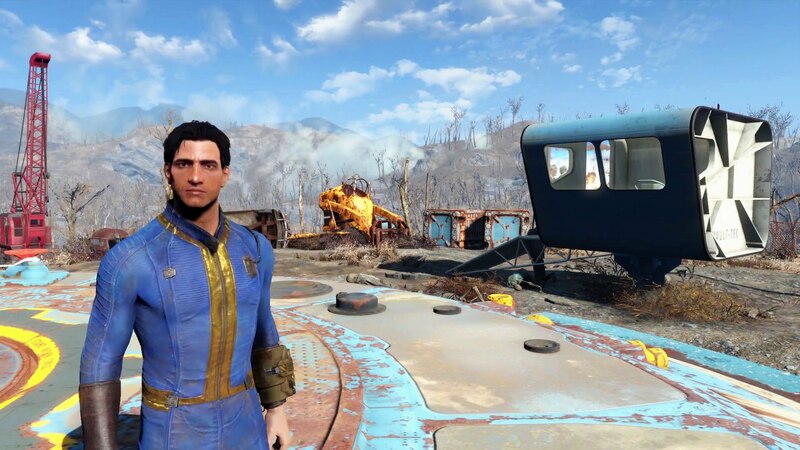 When it was all done and over with, Bethesda revealed that Fallout 4 features more lines than Fallout 3 and Skyrim combined! 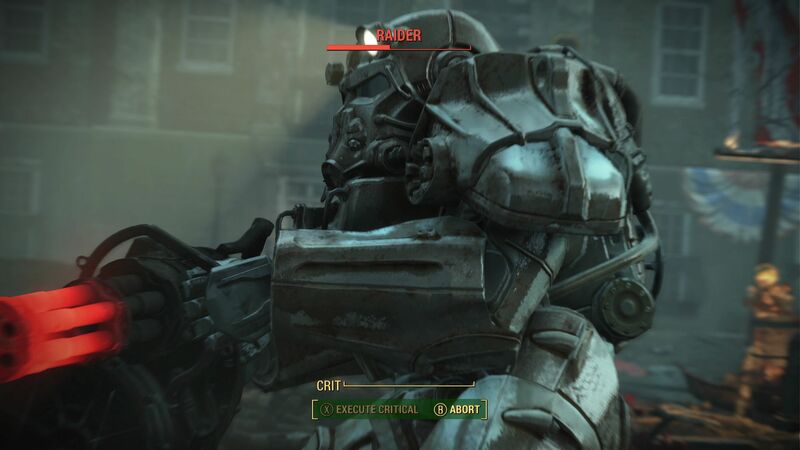 While mods have already been announced for PC and Xbox One, Bethesda's Todd Howard said that the developer is hoping to bring them to PS4 at some point, too. 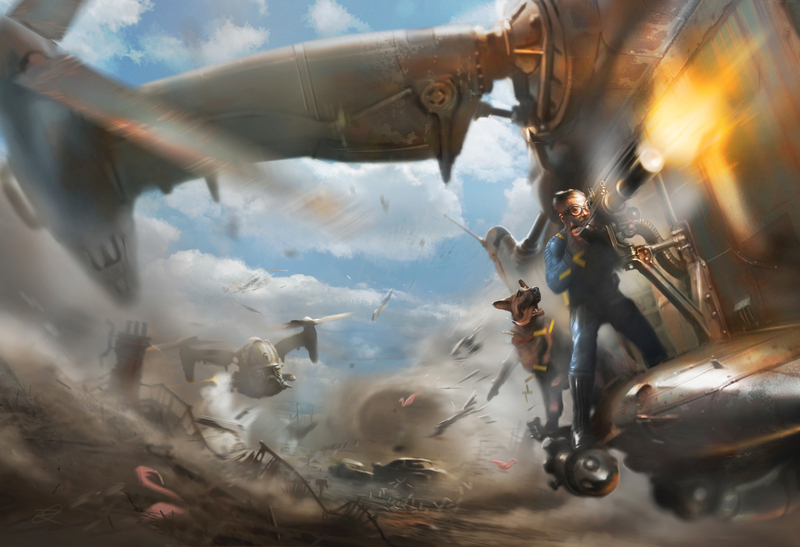 However, don't expect details anytime soon as Bethesda is focusing on the game's launch at the moment. 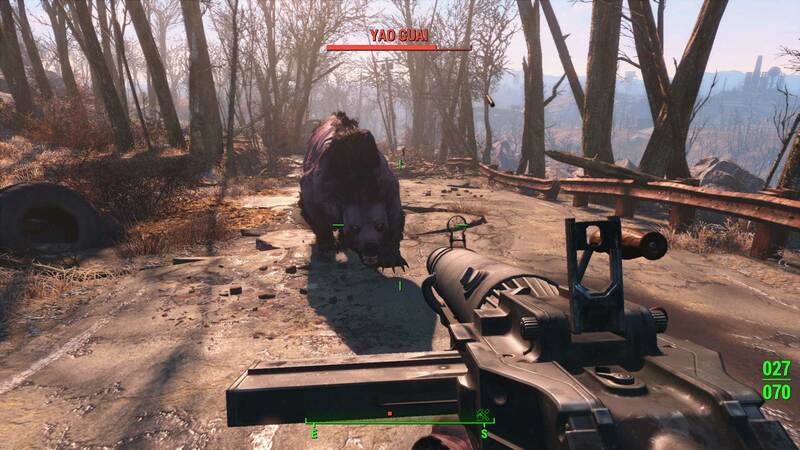 We're told that Fallout 4 will run at 1080p and 30fps on both the PS4 and Xbox One. 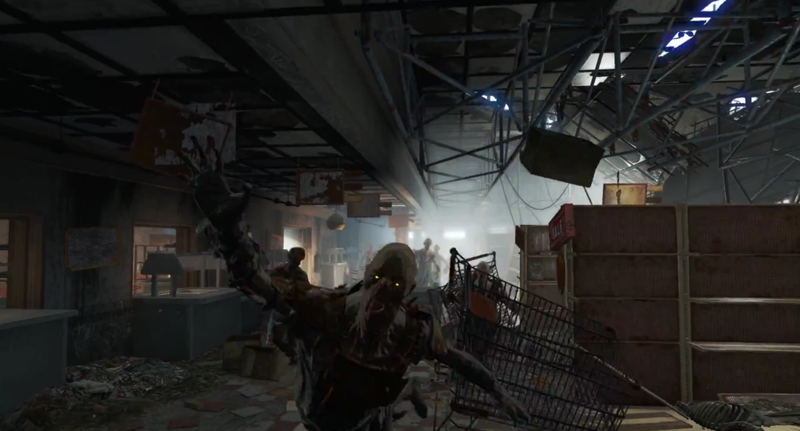 Following its reveal, the game's graphics created quite a stir, prompting Bethesda to respond. According to the developer, it could make the game look better if it wanted to, but sacrifices in terms of gameplay would have to be made. In other words, Bethesda wants to strike a balance, and its goal was never to create the most visually stunning RPG. However, expect a "solid 30fps" experience. Josh Hamrick, who also worked on Destiny’s Remote Play controls, assisted Bethesda with Fallout 4 Remote Play. According to the developer, it worked out really well with some "great controls." 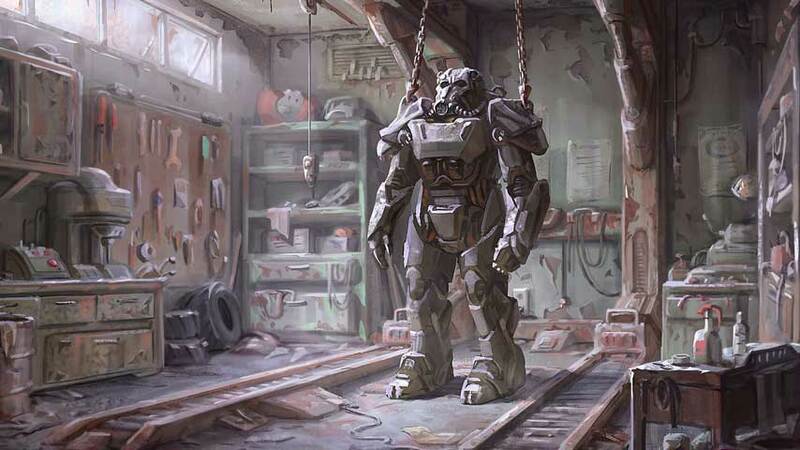 Fallout 4's big presence at Microsoft's E3 2015 conference raised some eyebrows, with fans wondering whether there will be any platform/timed exclusive DLC. The good news is that Bethesda confirmed it's not working on exclusive DLC with any platform holders. 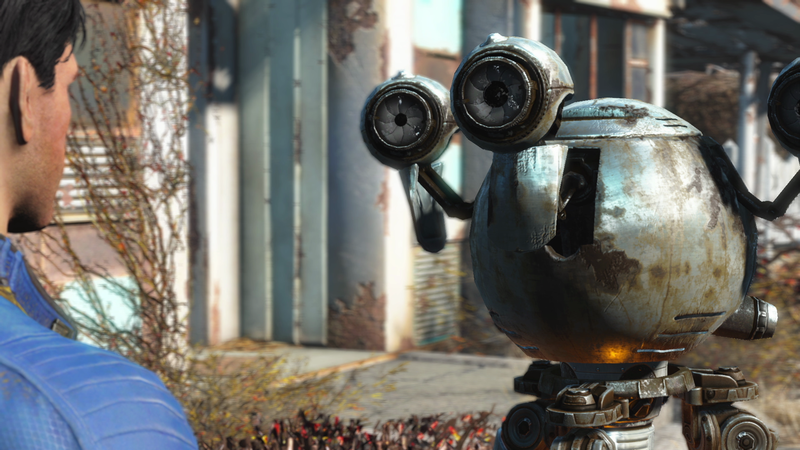 Fallout 4's Season Pass will cost $30, and will include all the DLC that Bethesda plans to release. We haven't been given any details about upcoming DLC yet, but the developer said that post-launch support will include regular free updates. The Fallout 4 Pip-Boy Collector's Edition went from being announced to sold out within no time. 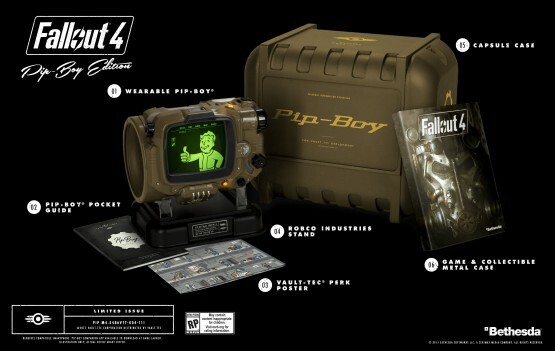 The $120 edition comes with a real working Pip-Boy, a Vault-Tec perk poster, and a Power Armor collectible metal packaging. Those who couldn't get a hold of one of these bad boys can download the Pip-Boy app, which will let you check your stats, listen to holotapes, play hologames, and more. The Trophy list for Fallout 4 contains 50 Trophies plus a Platinum, with just one Gold to collect. You can check out the full list here, but beware of potential spoilers. Fallout 4 requires 28-35GB of space on both the PS4 and Xbox One, depending on the region and languages being supported. Digital versions will unlock at 12:01 am (local time) in all territories (In North America, the unlock time will be 12:01 am EST), except Asia (available at 12 am on Tuesday, November 11) and Japan (available at 12 am on Thursday, December 17). 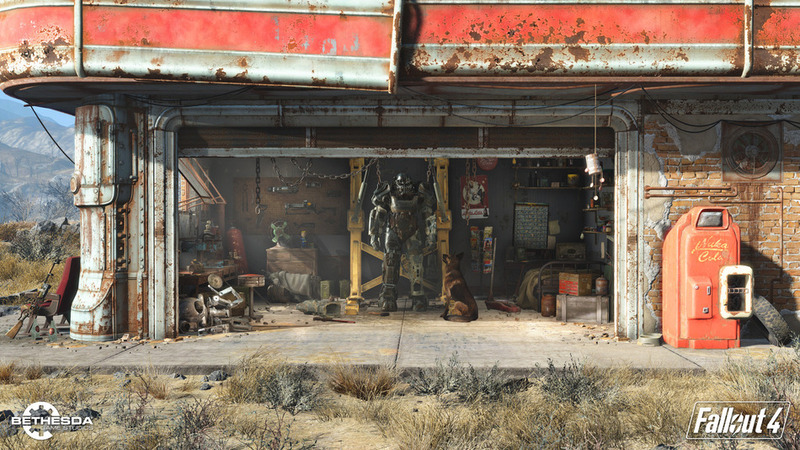 Fallout 4 will have a day-one update, the size of which has been revealed as 504.8MB. No patch notes are currently available, however. Reviews will go live on November 9 so stay tuned for our review! 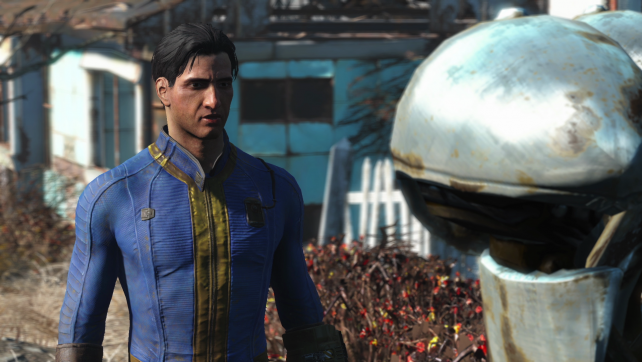 Now that we're all set for Fallout 4, here's a launch trailer that welcomes you home. The video below sets up the story, offers a look at the world, and more. Are you ready?